Tape doesn't sound right. It would stick to your pocket and jocks. Sandpaper is more common and yellow. 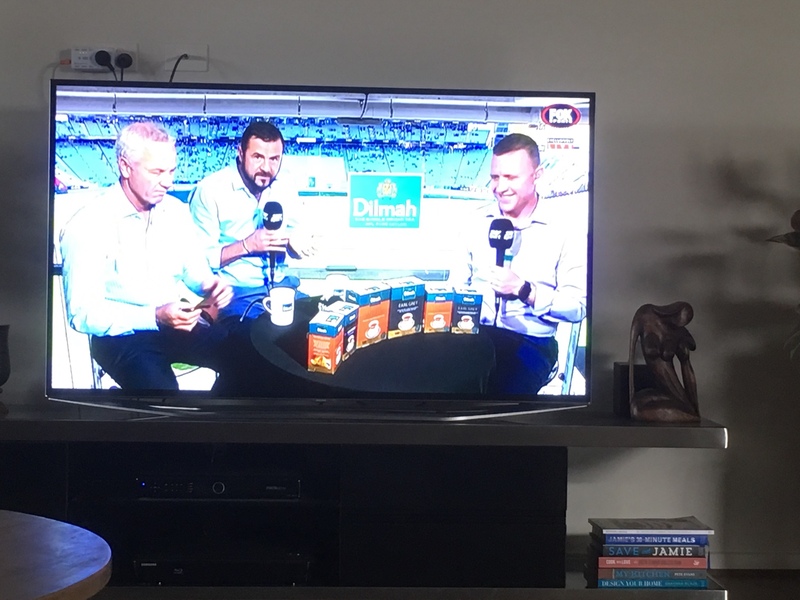 hmm.the funny thing was with that incident,Chappell was bowling to a number 11 who had just come in on the largest ground in the world.He had to hit a 6 off the last ball. If the Tape excuse was true, why didn't a Fielder just wear some double sided tape on his wrist and use that. Alot easier to hide than the Bowler doing it. It was Sandpaper kunce. Been going on since Jesus played for the Jerusalem under 15s. 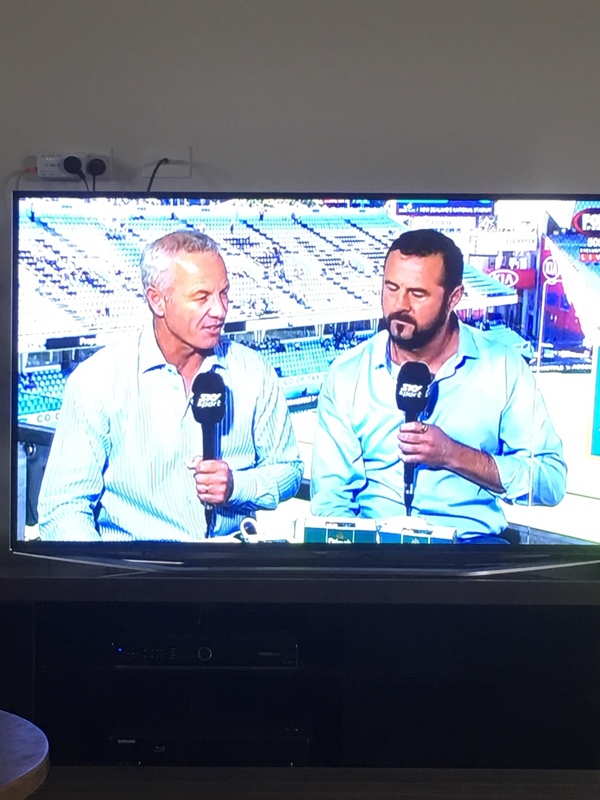 Kiwi commentators ripping into the Aussies. Rightly so too.